A study looking at the feasibility of Ann Arbor to Traverse City passenger rail service evaluated three different speed options. 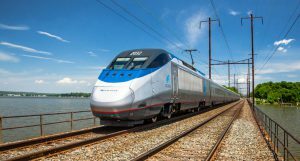 A feasibility study looking at potential ridership and costs of passenger rail between Traverse City and Ann Arbor, Mich., says service could attract 1.5 million riders per year and generate approximately $100 million in revenue by 2040. The study, which was prepared by Transportation Economics & Management Systems, Inc., for The Groundwork Center for Resilient Communities, said that northwest Lower Michigan attracts 6 million visitors per year; a rate that is expected to increase annually by 4 percent, which would double the current number of visitors to Traverse City by 2040. City and Ann Arbor—which requires roughly $40 million in track repairs—would bring travel times to five hours. 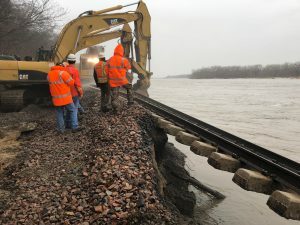 A 90-mph train would make the trip in 4.5 hours, but would require an additional $611 million in track repairs and replacement. 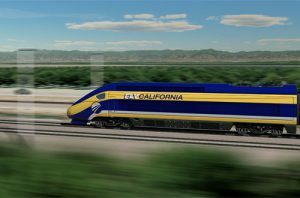 A 110–mph train would require replacing the tracks and cost an additional $140–$400 million, but it would cut the trip to 3.5 hours. 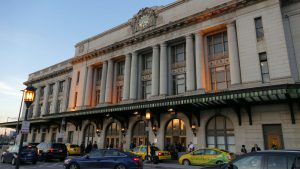 The study predicts that faster travel time would boost ridership in a way that revenue would cover the ongoing operational costs. 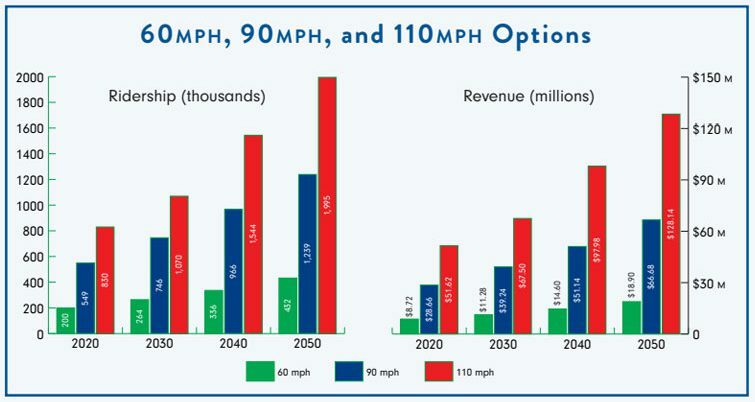 The study found that planners should look toward 110 mph service as a long-term goal and noted that repairs are needed in a few key areas in order to offer the slowest 60 mph service. The full study, Northern Michigan Rail Ridership Feasibility and Cost Estimate Study, is available at the Groundwork Center’s website, here.